Kindly please do not put negative feedback before contacting the seller. 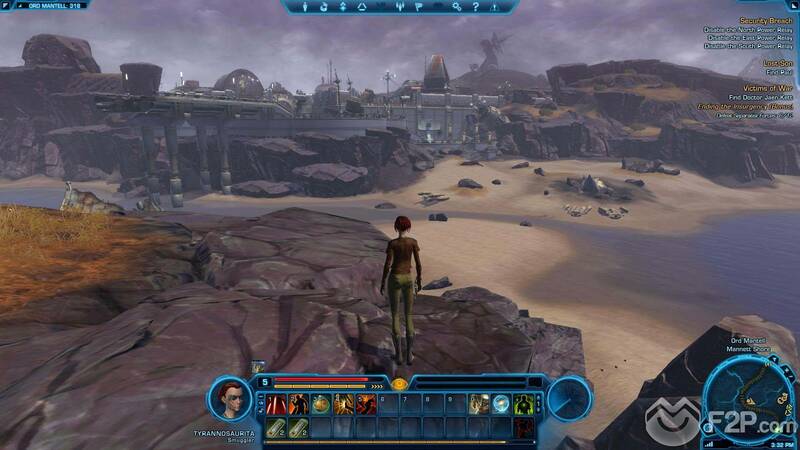 Have you ever dreamed of adventure in a galaxy far, far away? 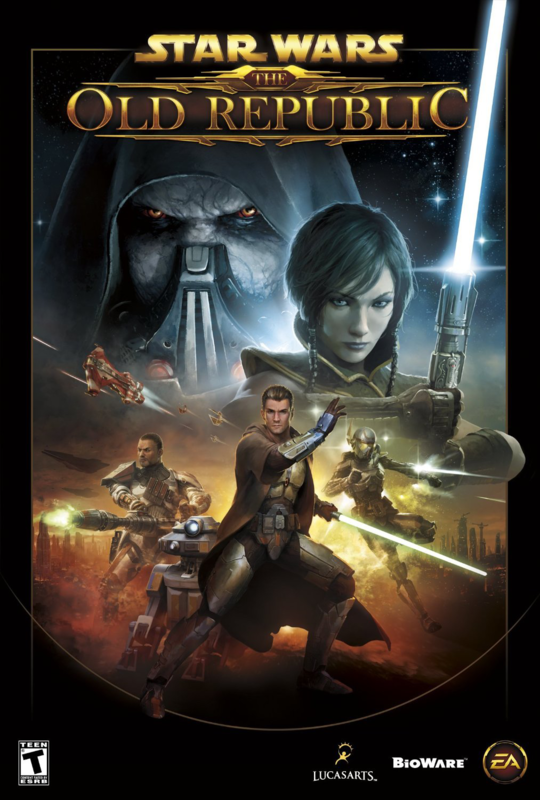 Star Wars™: The Old Republic™ puts you at the center of your own Star Wars saga. 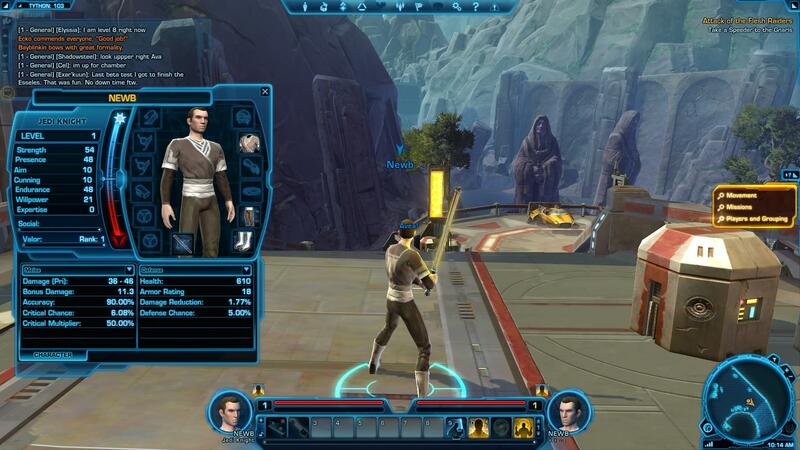 Journey through a custom story tailored to your character´s chosen class (Jedi, Sith, Smuggler, Trooper and more). Each choice you make sets in motion unexpected story twists or unleashes devastating consequences for you and those around you. ✖ We do not provide an answer to a secret question! ✔ Many accounts have additional games, such games are considered a bonus! ✔ In case of problems with the product, you can contact the seller and you will be happy to help! 1. First of all, do not worry and do not write negative reviews. 3. In the "My purchases" section, authorize and select the purchased item. 5. The seller will reply to your message within 1-24 hours. What should I do after the purchase? • GUARANTEE for the replacement of not a work item, but not only in the first 30 minutes after the purchase. • Continuous support and assistance on any issues, regardless of the duration of the purchase. • In case of any problems, you can always count on a replacement as soon as possible. • Replacement, exchange, refund are possible only if the account you purchased is not valid. Leaving a positive feedback you will receive a gift certificate for the following purchases at a rate of 10% of the price of the goods!